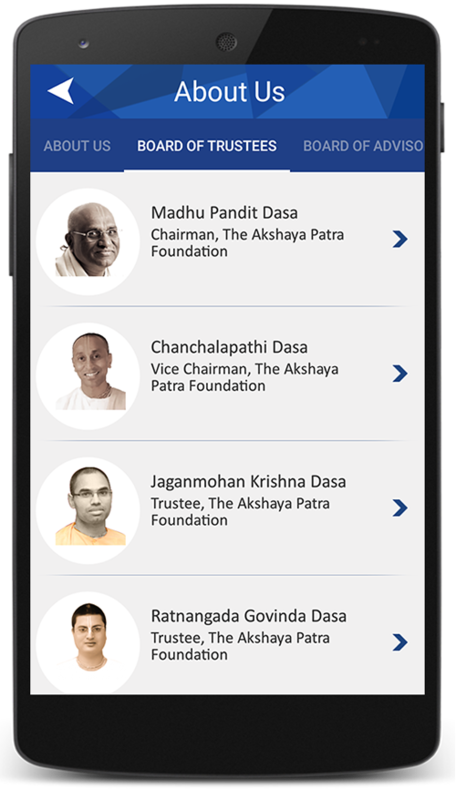 If you're looking for a platform to extend your support to a non-profit, then the all new Akshaya Patra mobile app has you covered. 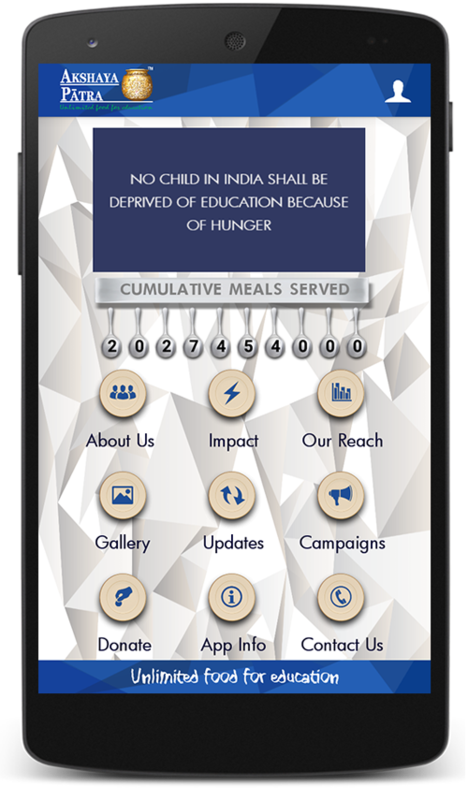 The Akshaya Patra mobile app is a virtual handbook that enables users to have a 360 degree view of The Foundation and its efforts to reach out to underserved children in India with the promise of a wholesome meal, every school day. 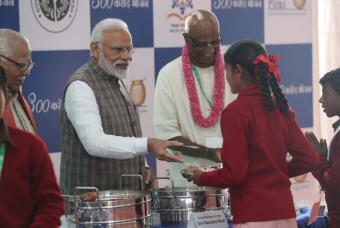 It allows users to search all kitchen locations pan India exhibiting the total number of beneficiaries and beneficiary schools, the kitchens in a particular location are catering to. 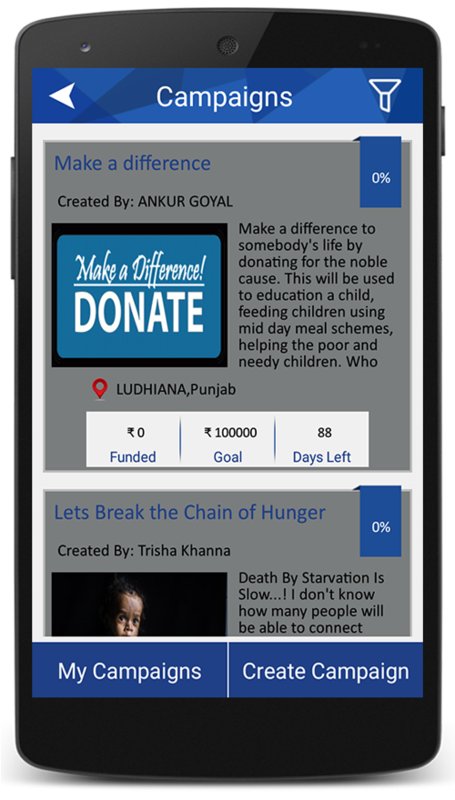 Those, eager for a new volunteer campaign can use the application as a fundraising app by creating their personalised fundraising campaigns, to pledge support and create awareness about The Foundation’s cause. 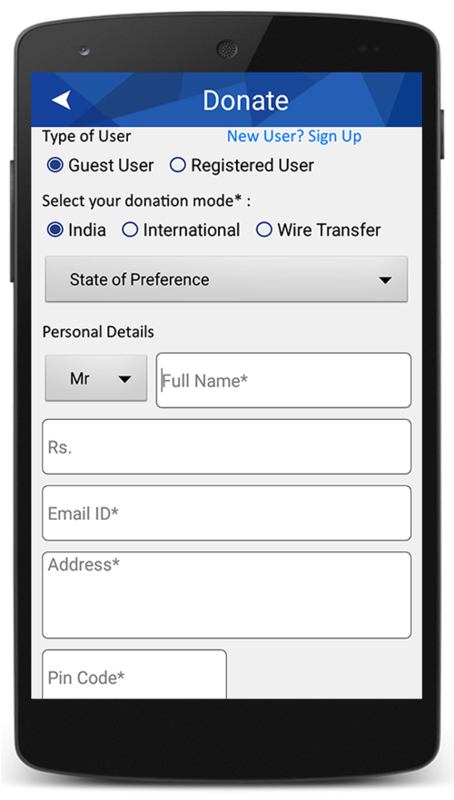 Users can also use this app to make hassle-free mobile donations just by the click of a button. Additionally, the application also has push notification options for users to keep them updated with the latest Akshaya Patra happenings and whereabouts. It also facilitates users to share Akshaya Patra feeds and posts with their friends and family on their social media handles. The Akshaya Patra mobile app is both Android and iOS compatible and its beta version can be downloaded from both Google Play Store and the App store.